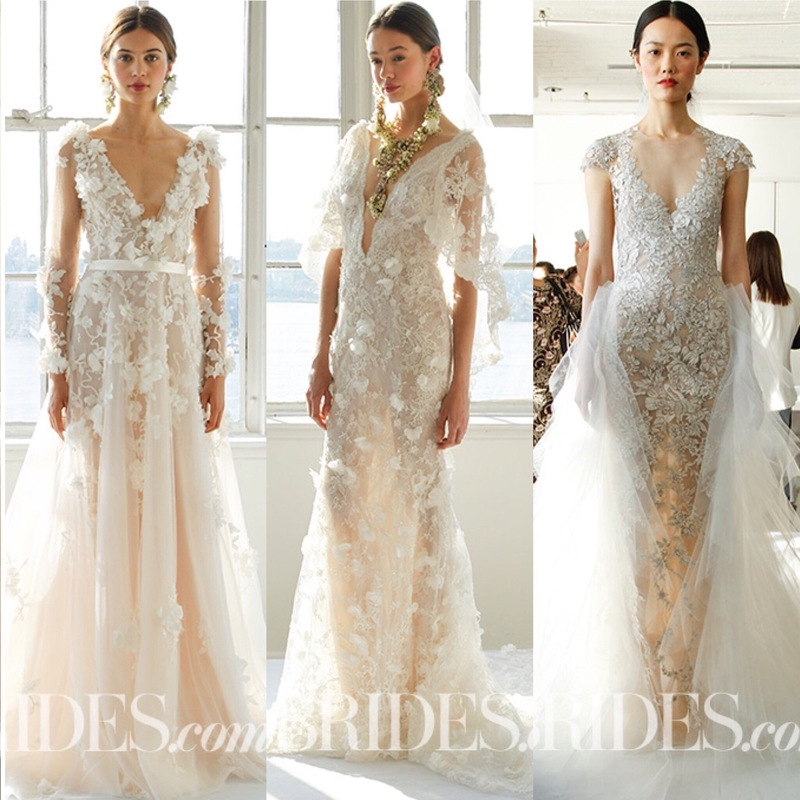 Marchesa S/S 2017: My thoughts! If texture is your thing, then consider wearing Marchesa! 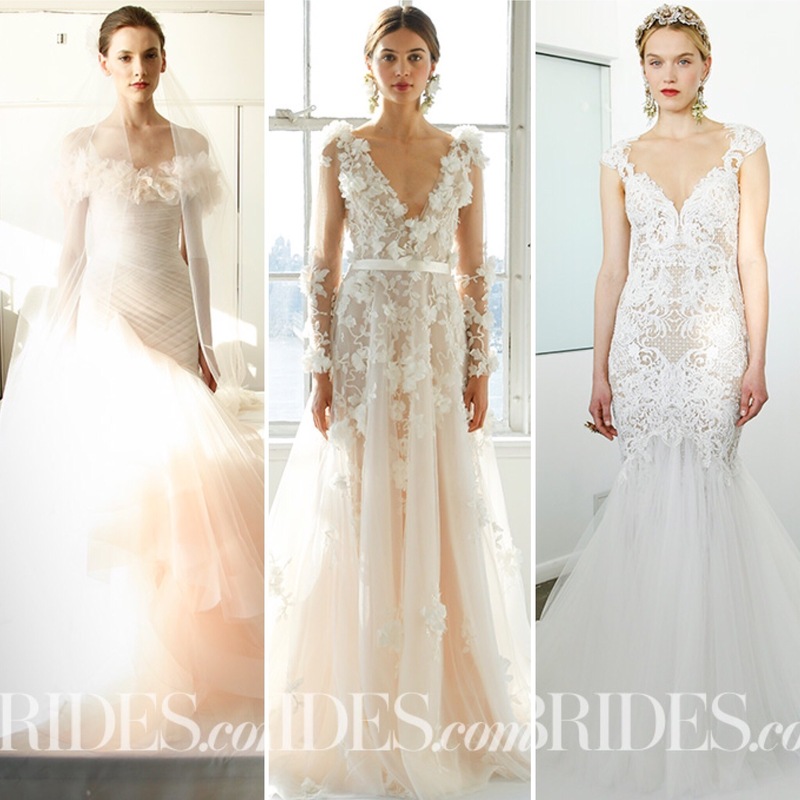 From the 3-D elements to the body hugging silhouettes, Marchesa doesn’t disappoint!